4/4 and 5/4 thick (dry measure) kiln dried rough sawn and skip planed boards in FAS, Select and #1 common grades, available in low/medium figure and high figure products. 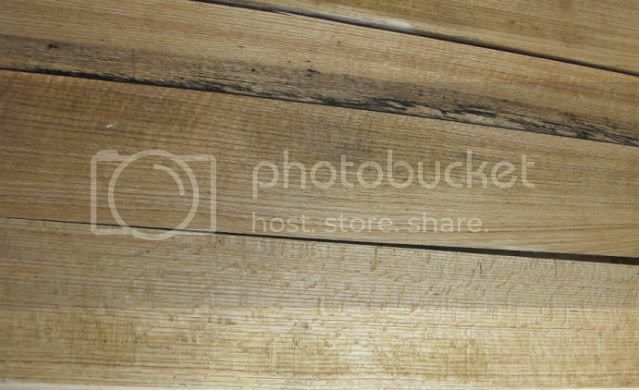 Quartersawn red oak board widths between 4" - 20"
We have a limited availability of 8/4 stock. Please call or e-mail us today with your needs!